You can expect to find a great selection of windows at AWG Windows & Doors, and when you stop by our showroom, you will also find a difference in our knowledge and customer service. We are happy to explain all of the available options and product variances. 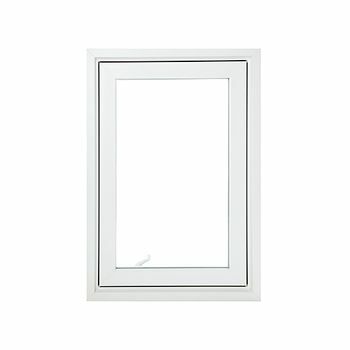 If you want to enjoy a scenic view without a draft, you should look for our tilt and turn windows. They are set on a hinge that allows them to tilt inward from the top for draft-free ventilation, which is possible even during rainy weather. Keep the chill outside with our energy-efficient, reliable, and practical casement windows. They are designed to endure the snow, wind, and rain. 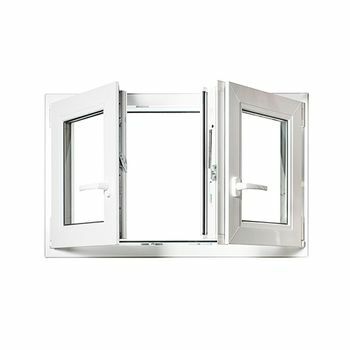 Once the weather is looking sunny and bright, you can use dual- or single-arm crank operators to open the windows out to a full 90 degrees from their hinges. Using our awning windows, you can air out your home when it starts to feel stuffy. All that’s needed is to swing the windows from their hinges at the top so they stick out from the bottom, and you get excellent ventilation without letting in the outside elements, no matter how harsh your weather. For a low maintenance window, look for our single hung windows. Their bottom sash is made to slide open, stay in place, and tilt so that you can easily clean all those hard-to-reach places. You won’t need to worry about cleaning or energy consumption as our single hung windows are made to reduce energy costs. 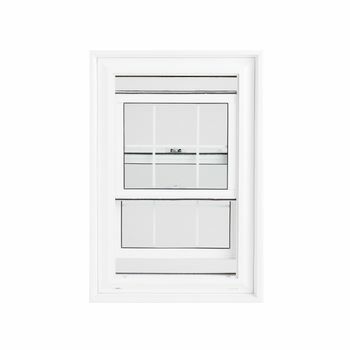 Similar to our single hung windows, our double hung windows have sashes that can tilt in place for easy cleaning. These sashes are at the top and bottom of the windows, and they do not open outward, so you can leave them both open to increase the air flow of your home. 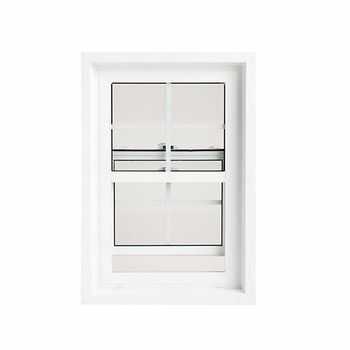 Another form of low maintenance windows perfect for basements and just as outstanding for other rooms is our single and double glider windows. 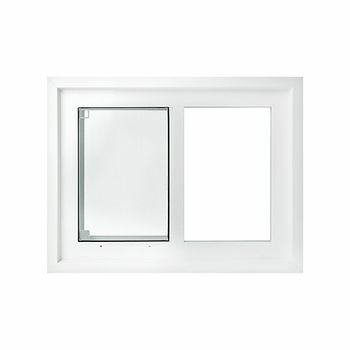 Our single glider windows have a single sash to allow for easy cleaning. 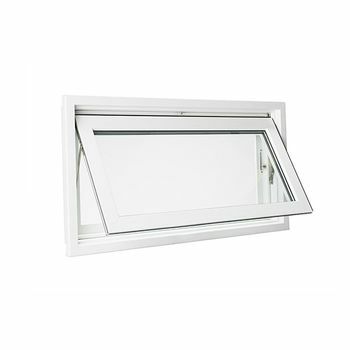 Our double glider windows use two sashes to make sure you can still easily clean them and ventilate your home. We see ourselves as problem solvers. If you have a specific need, we are here to fulfill that need. We carry everything from basic windows to fully custom windows. We even offer professional installation! Contact us or stop by our location to learn more about our windows.